If there is one thing Kobe Bryant did better than just about anyone in the history of the NBA, it was scoring the basketball. 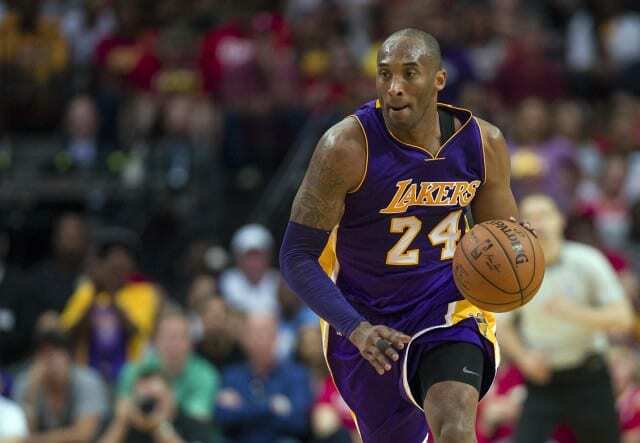 Bryant totaled 33,643 points in his 20-year career with the Los Angeles Lakers and seemed to do things that defied explanation. 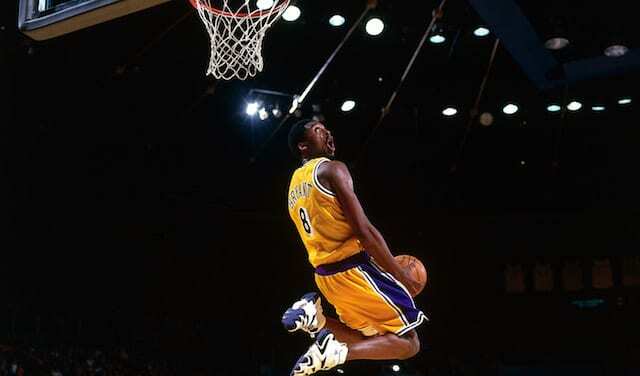 Accomplishments such as his 81-point game, 62 points in three quarters, and career-ending 60-point performance are ones that stand out, but Kobe did more than just explode in single games. What separated him was his ability to go on scoring binges for weeks at a time. That was the case in 2012 as on Dec. 18, 2012, Kobe notched his seventh consecutive game with at least 30 points, leading the Lakers to a 101-100 victory over the Charlotte Bobcats. Kobe finished with 30 points, six rebounds and seven assists, and Dwight Howard chipped in with 16 points, 18 rebounds, and four blocks. The Lakers got 17 points each from Jodie Meeks and Metta World Peace off the bench. It was Kobe, however, who carried them to the win. With the teams tied at 97 and just 1:30 left in the game, Kobe scored on back-to-back possessions to give the Lakers the lead for good. He would go on to stretch this 30-point streak to 10 games before it was finally snapped against Portland. This may not be as memorable as Bryant’s nine-game 40-point streak in 2003 or his four-game 50-point streak in 2007, but it is just more evidence of his focus and scoring ability. Any player can get hot in a single-game on a single night, but only the true greats can have streaks like Kobe pulled off. It is more proof of why he is a once in a generation player and why he will soon have both of his jerseys inthe Staples Center rafters.